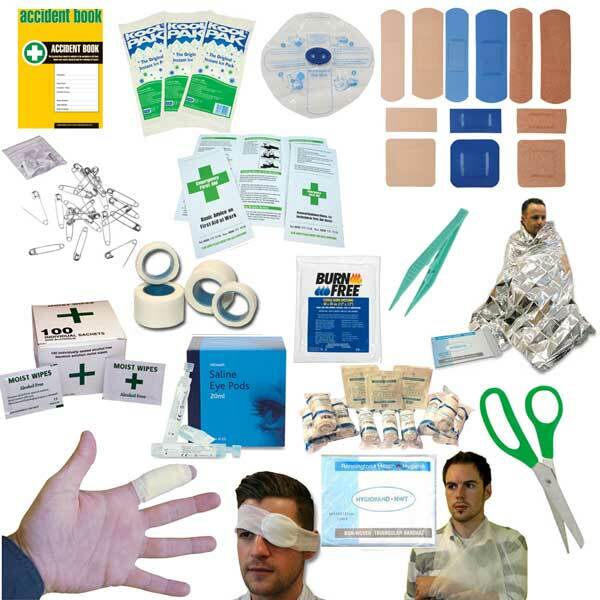 Are you looking to build your own first aid kit? Do you know exactly what items you require following your risk assessment? You can now pick and mix the items you need at affordable prices!